Out television personality Andy Cohen on Monday announced the birth of his son, Benjamin Allen Cohen. 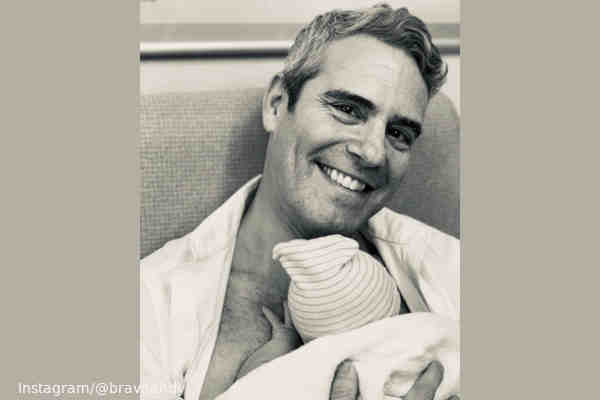 The host of Bravo's Watch What Happens Live posted a photo of himself holding his newborn son. Cohen said that Benjamin weighed 9 pounds 2 ounces and was 20 inches. The 50-year-old Cohen first announced he's expecting his first child via surrogate on his late night talk show on December 20.